Zhong An is the insurer for China’s internet age, protecting Xiaomi handsets and packages bought on Alibaba. It boasts fast growth, powerful backers and a strong market position. 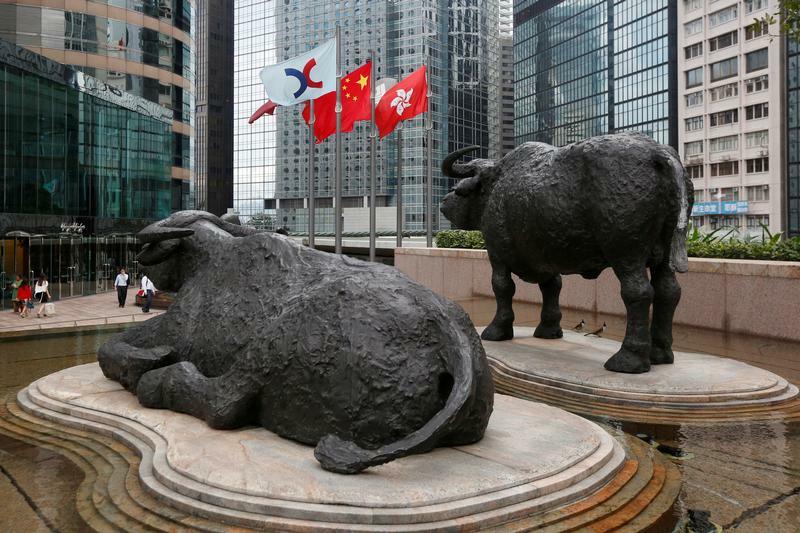 At the right price, a mooted Hong Kong IPO of up to $1.5 bln should be well-covered. Zhong An Online Property and Casualty Insurance, China's first internet-only insurer, on June 30 filed for an initial public offering in Hong Kong. The IPO could be worth up to $1.5 billion, people familiar with the plans told IFR, a Thomson Reuters publication. Zhong An expects to list as early as the end of 2017, IFR said. Zhong An's main product is insurance that online shoppers buy to cover shipping costs if they decide to return goods. That accounted for half of business last year, its chief operating officer said in December. It also offers more than 300 other insurance products, including protection against flight delays. The insurer was founded in 2013 by Alibaba Executive Chairman Jack Ma, Ping An Insurance Chairman Ma Mingzhe and Pony Ma, Chairman of Tencent. Ping An, Tencent and Ant Financial, an affiliate of Alibaba, are investors in the company.